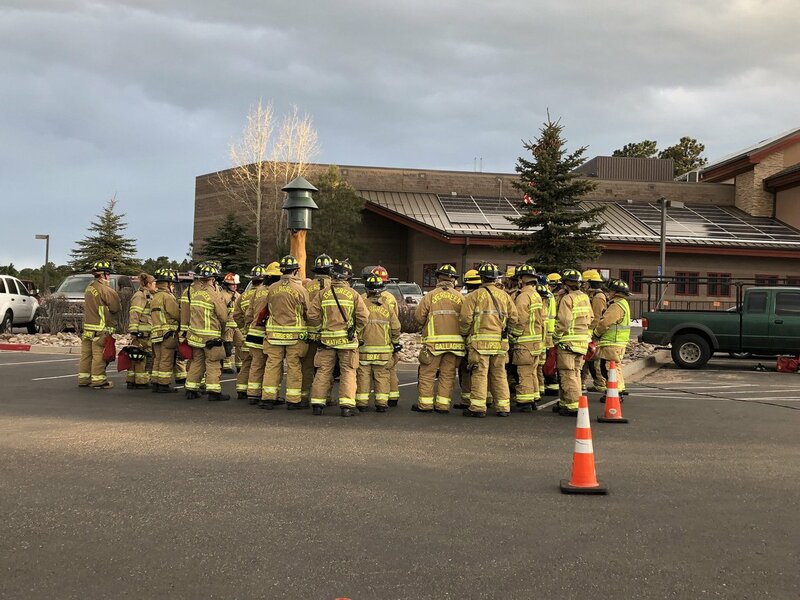 Protecting lives and property in Evergreen, Colorado. Call 911 in case of emergency. 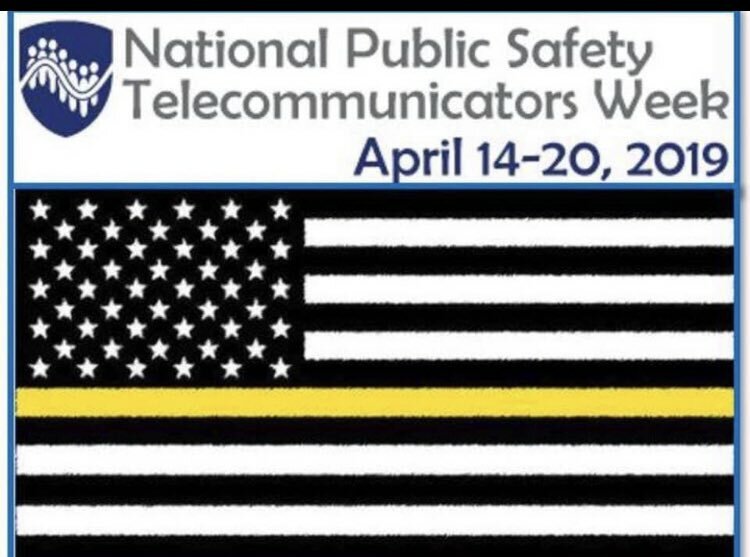 Thank you to all our friends at Jeffcom911 – you are that calm voice that guides us to those having an emergency. Thank you to the nice (and smart) lady who called 911 about a deer thru the ice. EFR suited up and helped this little guy get back to shore. 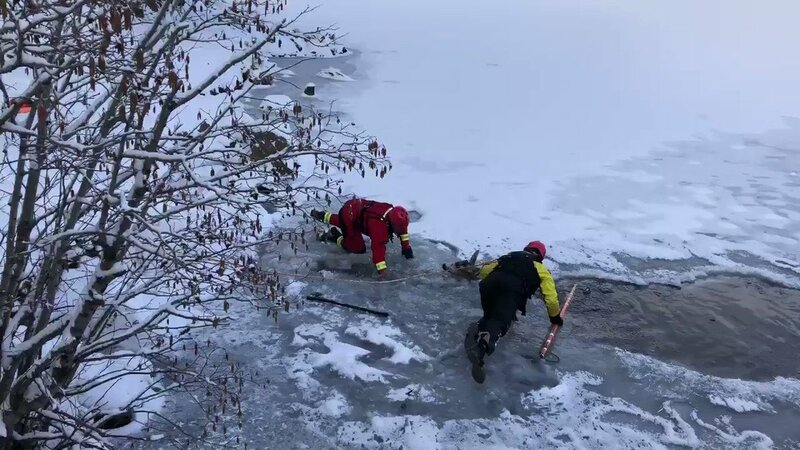 Please be very careful around creeks, ponds and lakes as the ice is thin! EFR Administration office will close today at 2 pm due to the weather. Be safe if you are on the roads and call 911 if there is an emergency. Our volunteer firefighters and paramedics are available 24/7. Fire Ban & Restrictions Information for Jefferson & Clear Creek Counties.